This entry was posted in Poisoning Environment. Bookmark the permalink. 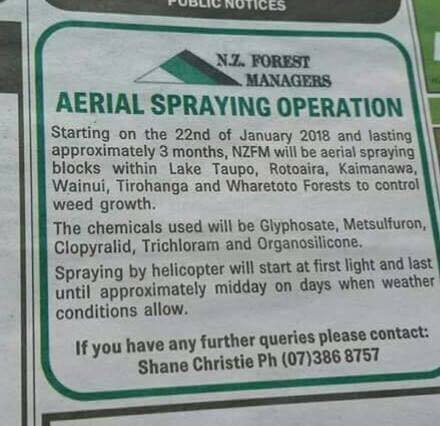 OMG – these people will sacrifice the lives of animals and humans and future generations for bloody weeds? Did they not get the memo that these chemicals are VERY toxic and dangerous to mammalian life?? FFS – this is an outrage.